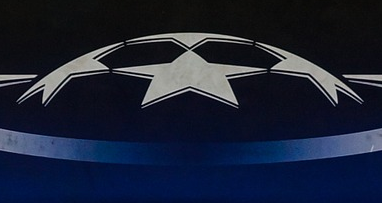 UEFA Champions League Group Stage draw was made last Thursday in Monaco. I can now plan which matches are worth to watch personally and till the first match starts I can play my favorite predicting game. I will look at every group and try to pick two teams who will qualify to spring playoffs. Before you will read my group stage picks, check also my season prediction for Champions League 2018/2019 winner here. I still hold on with my prediction, although there are more teams who can make a decent run next spring. Juventus, Real Madrid, PSG just to name some. Note: First two teams from every group will qualify to Champions League playoffs. The third team from every group will qualify for European League playoffs.